A Saline County woman comes home to discover that a ring and her gold watch were stolen. 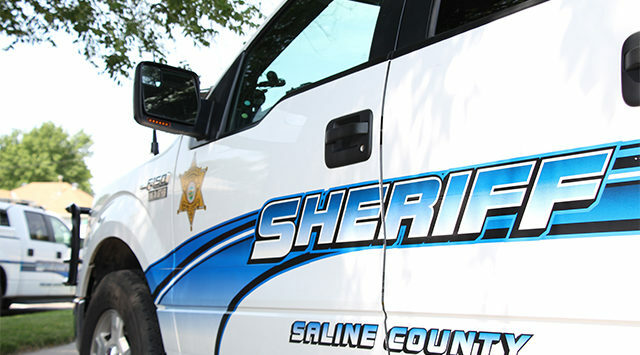 Saline County Sheriff Roger Soldan tells KSAL News that sometime between 11:30am to 12:45pm on Monday, someone entered a home in the 3000 block of E. Crawford and removed a white gold ring with 20 diamonds and white gold woman’s watch with a diamond bezel. Loss is listed at $3,000. The 44-year-old victim told deputies she may have left the door unlocked during an errand into town.